The LG G4 mobile specification is considered as one of the strongest ones among the other smartphone specs in the current market. As a result, the 2015 smartphone has been able to retain its high popularity for a long time. In this article, you will find the detailed specification of the LG G4. Let’s take a look at it. The LG G4 has a 5.5-inch display. Being equipped with the IPS LCD panel, it can produce a crystal clear view. It has an extremely high pixel density of 538 ppi. As a result, it can still go toe to toe with the latest smartphones of this year. 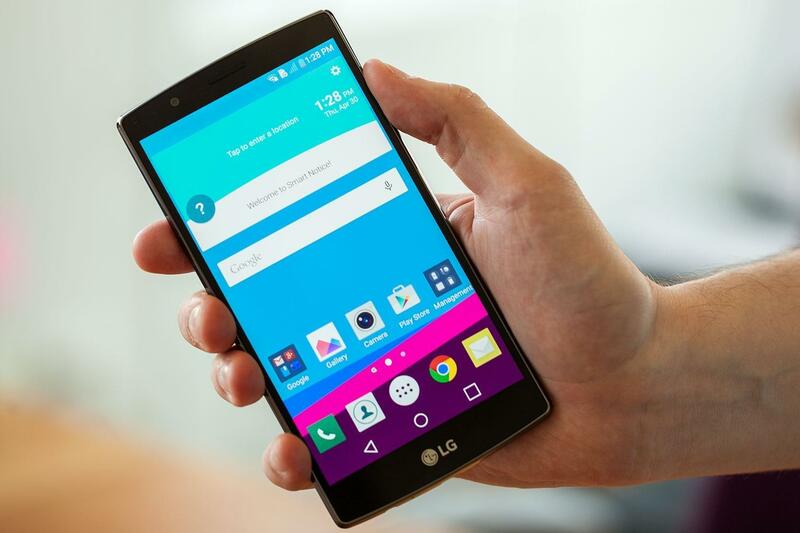 More specifically, the display is considered as the strongest part of the LG G4 specification. It helps the device draws a massive attraction from the consumers. Unlike the other smartphones on the market, the LG G4 comes with a luxurious leather cover. It provides the device with a premium and unique look. It’s definitely one of the key parts of the LG G4 mobile specification. The 16-MP sensor of the LG G4 features an aperture of f/1.8. Moreover, the primary camera features laser autofocus and 3 axis OIS. Its performance in the daylight is outstanding. Even in the low light condition, it captures sharp photos. Thanks to the enhanced LED flash. The 8-MP secondary camera comes with an aperture size of f/2.0. It can take outstanding selfies. Under the hood, the device features the Snapdragon 808 processor, 3 GB RAM and Adreno 418 GPU. In terms of hardware, if you compare the LG G4 mobile specification with the latest smartphones, you will feel that it’s a bit outdated. However, you should not worry, as the device shows a superb performance while running all the latest high-end games and apps. The device also has an internal storage of 32 GB. However, if that’s not enough, you can use up to 256 GB of microSD card. So, you have a massive space to keep all of your favorite stuffs. The LG G4 has a massive 3000 mAh battery. It has a decent endurance rating of 54 hours. It supports Quick Charge 2.0 technology. So, it can be charged up to 60% in just 30 minutes. The LG G4 features all the sensors of a flagship smartphone, including the GPS, barometer and color spectrum. It also features NFC and Infrared port. What do you think about the LG G4 mobile specification? Share your thoughts by hitting the comment button.